With your help, twenty-year-old Homi can stand on his own two feet. Considering he hasn’t walked in nearly three years, that’s saying a lot. Homi’s nightmare started with an accident. When he was seventeen, despite living in a South Asian slum, Homi had a bright future. He was studying to attend university. He saw a good job ahead that would help him take care of his mother and younger brother. Maybe they could even move out of the slum. Homi was pedaling home from school on his bicycle one night when a passenger van, going way too fast, struck him from behind. He was sent tumbling through the air, and the bone in his leg snapped. His mother, unable to afford the medical expenses of a hospital, took him to a bone-setter in the slum. The street doctor mended Ravi’s leg with medicinal herbs and bandages. But the damage to Homi’s leg was extensive, and the doctor, fearing the family wouldn’t pay his fees, offered a misleading diagnosis: The leg will be fine. You will be fine. The leg wasn’t fine. Homi’s pain grew so severe, he could no longer avoid going to a hospital. After surgery and a month-long stay in the hospital, his savings were depleted. His family had to borrow money at an impossibly high interest rate. And, he still couldn’t walk. Without work, Homi worried how his family would survive. The wages his mother earned stitching torn clothes barely covered the rent of their tiny 10-by-15-foot house. His brother’s education was on the line, too. “It was a nightmare,” Homi said. Then, your support gave Homi one more shot at healing. At age twenty, Homi attended a slum health camp you supported. From there, he was referred to the orthopedics department of Bangalore Baptist Hospital, a long-time BGR partner in the community. He was slated for another surgery. Imagine Homi’s apprehension—another slew of hospital fees when his family already had so little to give. And how could he hope against hope that this surgery would restore his ability to walk after nearly three years? Praise God the surgery was a success! Surgeons inserted a plate into Homi’s leg, and—slowly, cautiously—Homi began to walk again. There was even more good news. The hospital waived a massive portion of the bill, removing the burden on Homi’s family. Now, Homi is taking steps back toward his dreams. 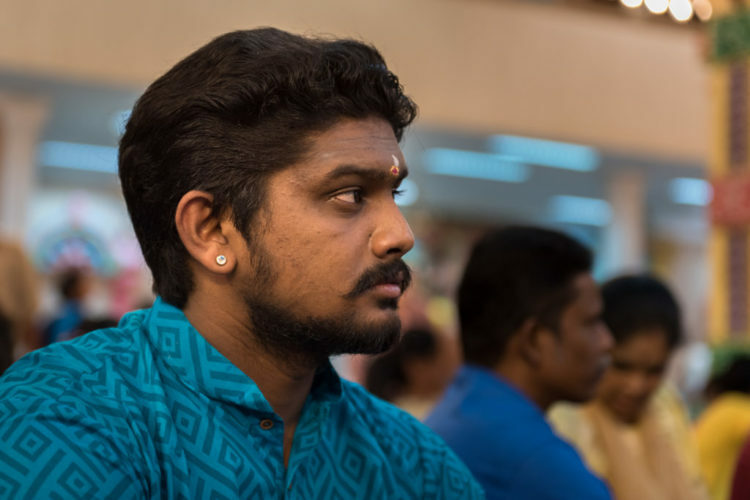 Homi has returned to work at a call center, making more than enough money to pay for his family’s rent and his brother’s schooling. Soon, he’ll have saved enough money to return to school himself, picking up where he left off three years ago. That bright future is back in his sights. When you give, miracles are possible. Thank you for helping fund Homi’s personal miracle. 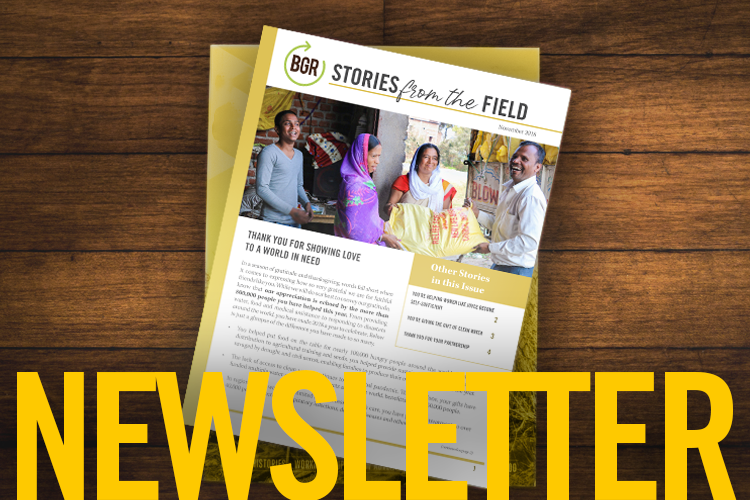 You can purchase medical supplies for $100 in the BGR Gift Catalog and give more people stricken by poverty the health care needed to lead fulfilling lives.